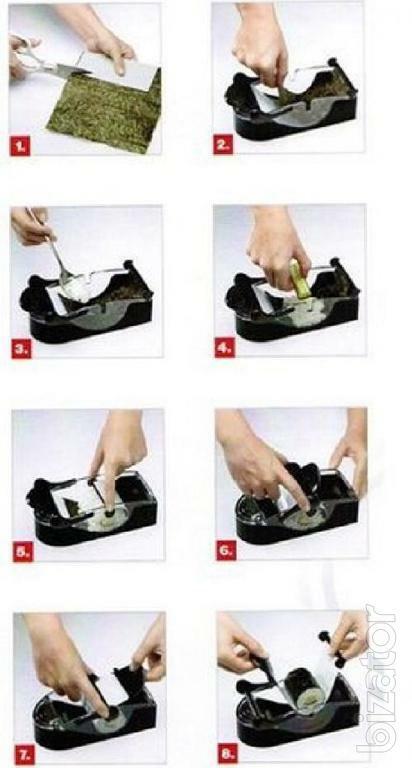 To prepare sushi quickly and easily! 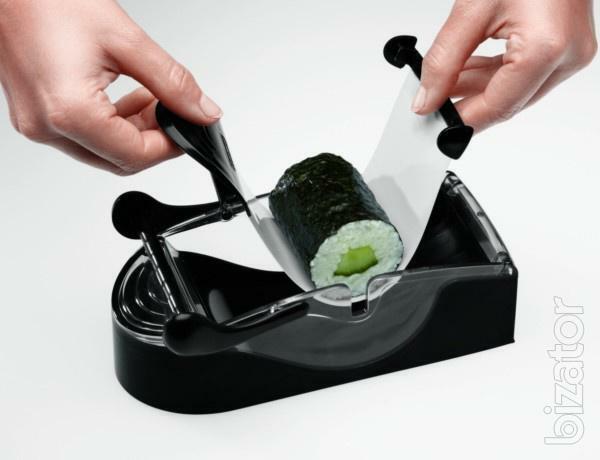 A device for making Perfect sushi Roll Sushi will allow You to be on a par with professional chefs, take pleasure in the cooking process. Japanese cuisine is considered one of the most beneficial to health, as in most fish dishes is present. And if You love sushi and rolls, You just can't do without a kitchen machines "Perfect roll" Perfect Sushi Roll. Sushi and rolls are small sandwiches and rice, usually seafood. But you can't always afford to go to restaurants and cafes, serving professional chefs. And with a form for making rolls and sushi "Perfect Roll Sushi Maker You can cook by yourself and invite your friends for an enjoyable culinary evening. Use your favorite ingredients, unusual combinations of ingredients, new recipes, excellence in the culinary arts. 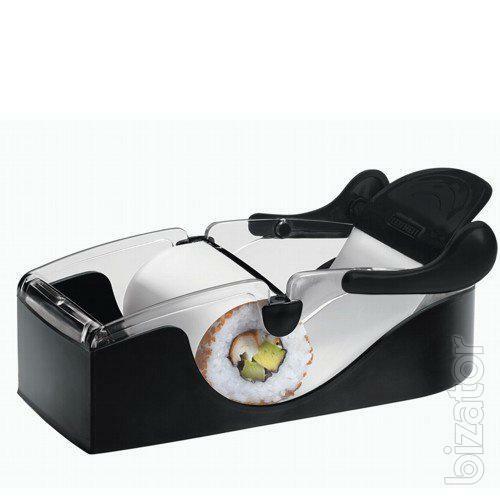 A device for making Perfect sushi Roll Sushi will allow You to be on a par with professional chefs, will take pleasure from the cooking process. To prepare the rolls and sushi independently, does not need any special skills. Even if You do not know how to cook, the rolls would be perfect, such as in a cafe or restaurant. 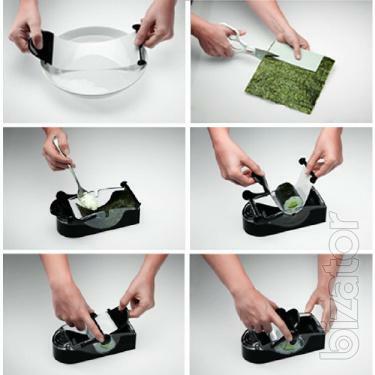 Use a "Perfect Roll Sushi Maker" easily enough. Just put the pre-cut around the template with a sheet of nori in kitchen machine Perfect Sushi Roll so that its edge rests on the edge of the tape. Next, put on a sheet of the required ingredients, tightly secure the edge of the tape in the groove center of the device and pull the other end, roll it into an arc. Cover latch and pull through it a white ribbon to form a roll. All! 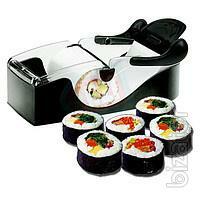 Get ready to roll out cars Perfect Roll Sushi and enjoy Your favorite dishes.